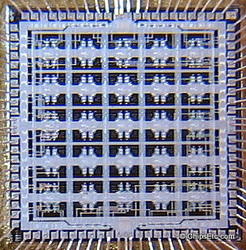 Specialty: Developing IBM Mainframe compatible computer products. 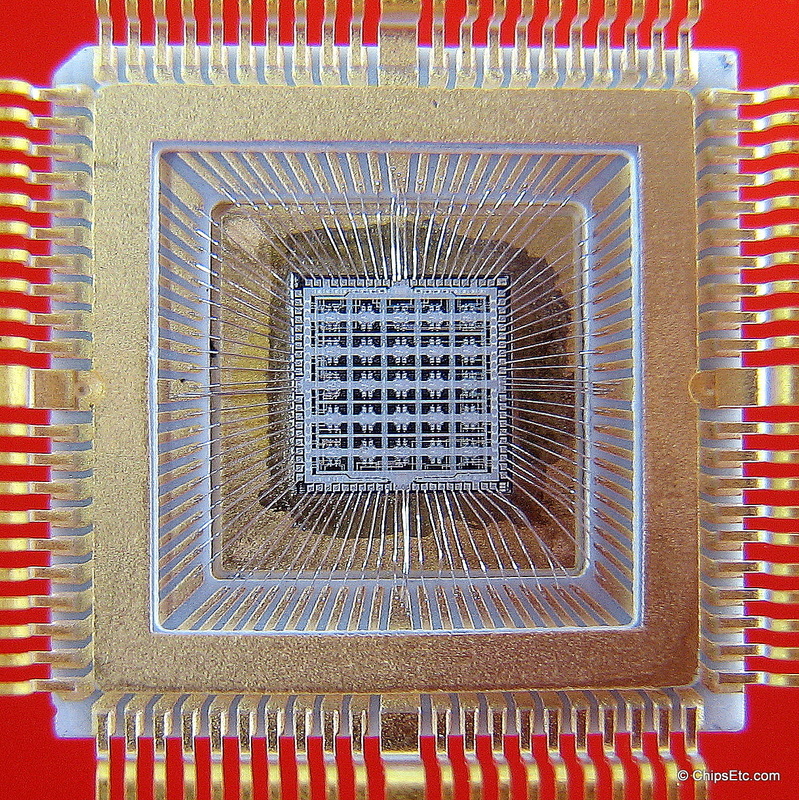 Early Pioneer of Air-Cooled CPU's & Memory. 1970: Gene Amdahl founds Amdahl Corporation, develops unique air-cooled mainframe computers to compete with IBM. 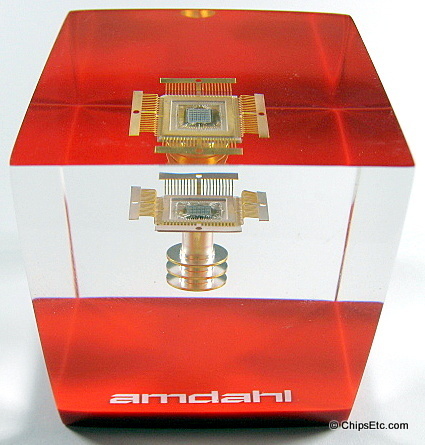 1971: Fujitsu makes its initial investment into Amdahl Corporation. 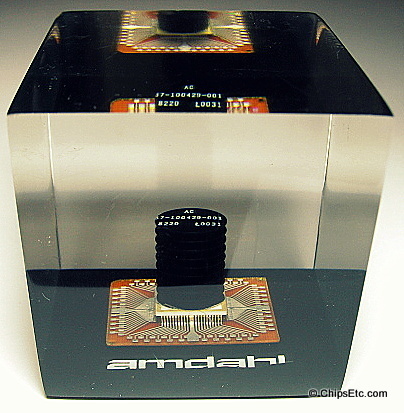 1975: Amdahl ships its first computer, the Amdahl 470 V/6. 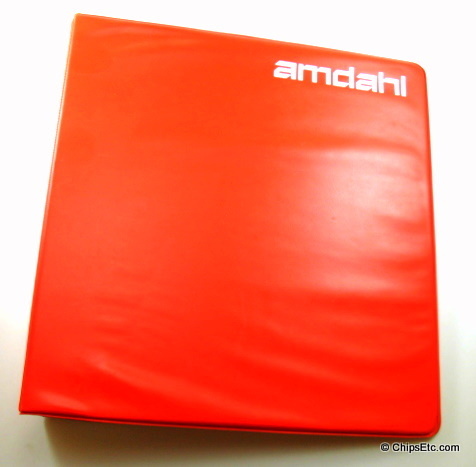 1976: Amdahl Corporation goes public. 1979: Merger with Memorex Corporation is blocked by Fujitsu, Amdahl’s largest shareholder. 1980: Merger with Storage Technology Corporation is blocked by Fujitsu. 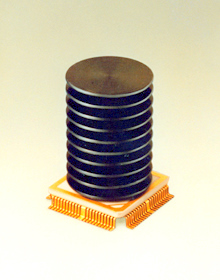 1982: Amdahl introduces the 580 series mainframe computer. 1982: Amdahl introduces competing IBM mainframe compatible storage devices. 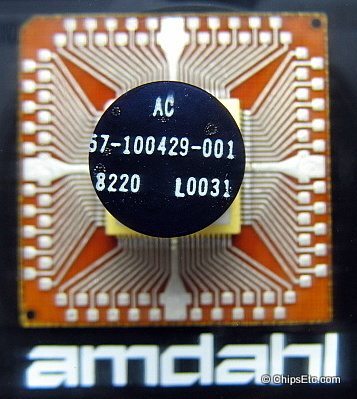 1984: Fujitsu increases its investment holdings in Amdahl to 49 percent. 1985: Amdahl’s model 5890 computer introduced. 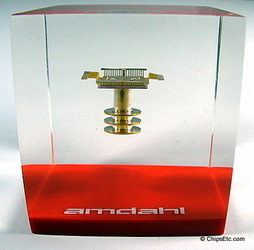 1988: Amdahl introduces the 5990 computer. 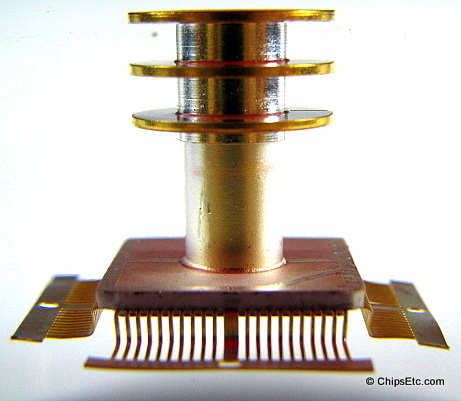 1993: Slowdown in the mainframe computer market leads to a 33% decline in Amdahl revenues & net loss of $575 million. 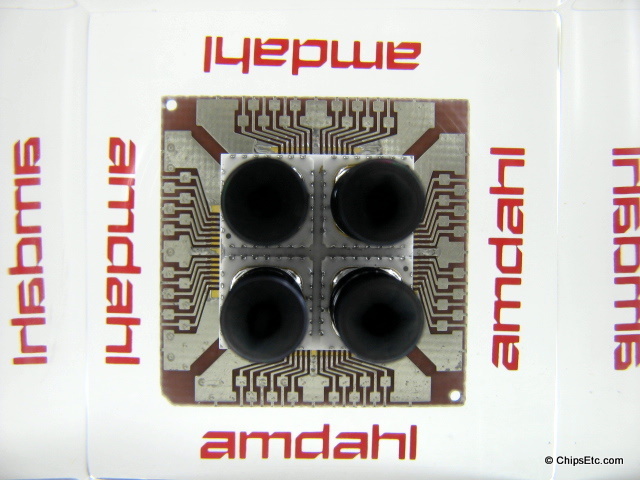 1997: Fujitsu purchases 58% of Amdahl's remaining interest for $878 million - Amdahl becomes a subsidiary of Fujitsu. In the late 70s & 80s the larger IBM mainframe computers were water cooled. 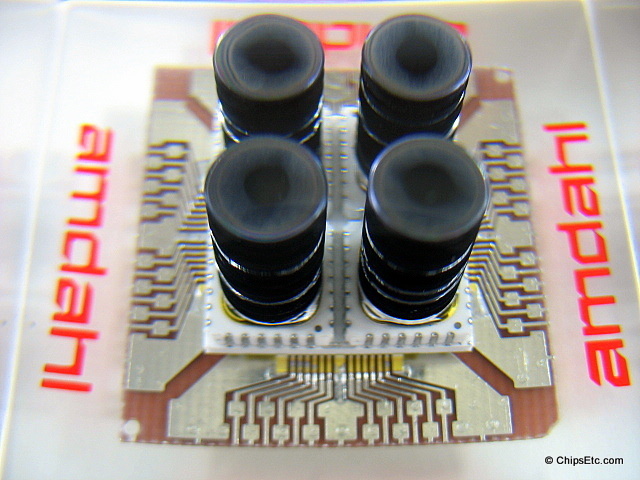 Amdahl, an IBM competitor, invented an air cooling technology for it's mainframe computers. 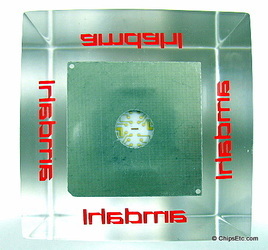 Gene Amdahl had designed the revolutionary family of 360 computers for IBM, but left the company in 1970 to create a rival organization. 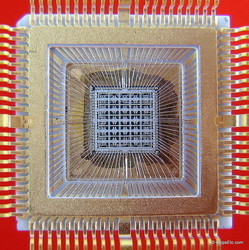 For five long years, his company worked feverishly, developing a computer that was faster and less expensive than the IBM System/360 mainframe computer systems. 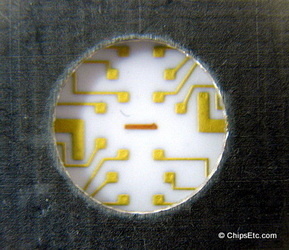 The 470V/6, introduced in 1975, was an immediate success. The following year. 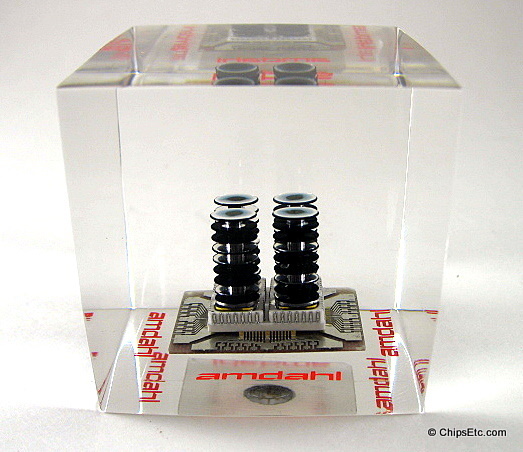 Amdahl Corporation went public. 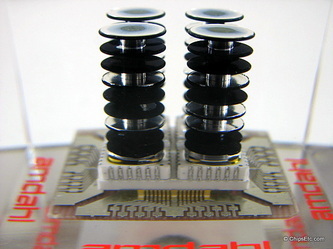 In the 1970s, when IBM had come to dominate the mainframe industry, Amdahl created plug-compatible computers that could be used with the same hardware and software as Models from IBM, but were more cost-effective. 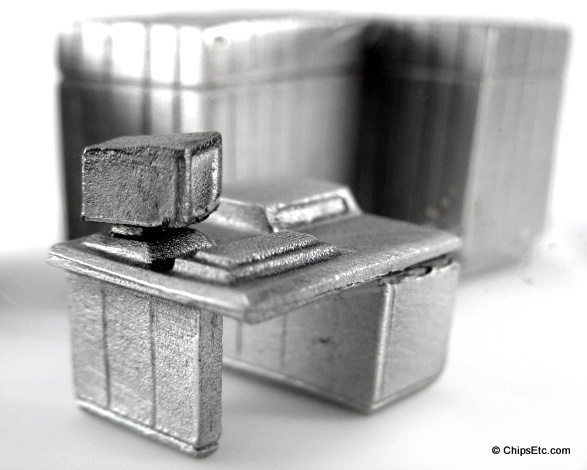 These machines gave IBM some of the little competition it had in that very high-margin computer market segment. During this time savvy IBM customers liked to have Amdahl coffee mugs visible in their offices when IBM salespeople came to visit. 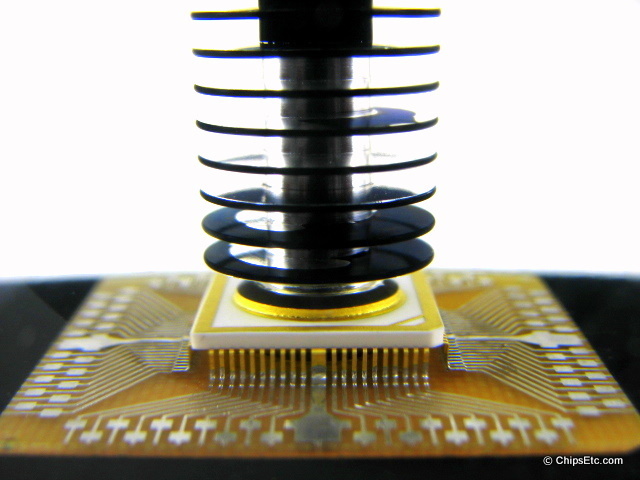 While winning about 8% of the mainframe business worldwide, Amdahl won a position of market leader in some regions, most notably Charlotte, North Carolina. In the early to mid-1990's, Amdahl won most of the major contracts for mainframes in the Carolina's. This Lucite paperweight contains an actual Amdahl series 470 computer logic chip with an air cooling device mounted on top. 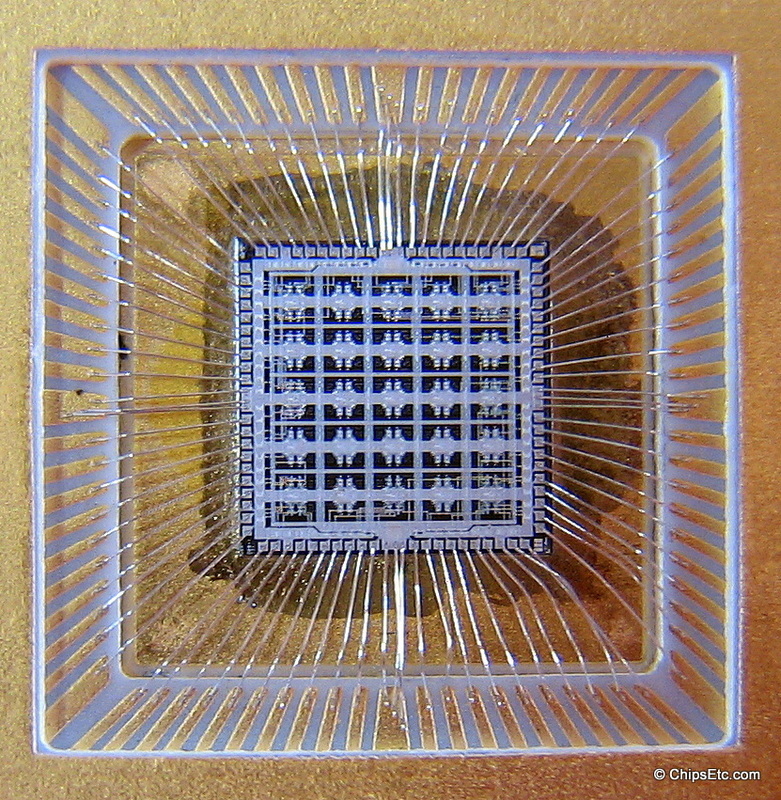 The 100 gate logic chip, made by Fujitsu, is fully exposed and the wire-bonding is viewable. 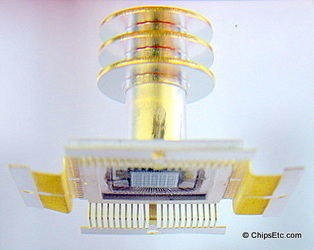 The package leads and cooling tower are gold-plated. The Amdahl model 5860 was the 2nd generation Amdahl mainframe computer following the pioneering model 470V/6. 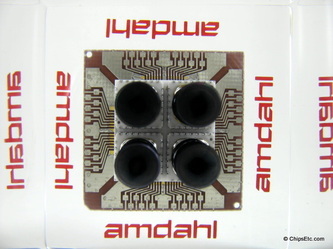 Amdahl continued to lead IBM with this air-cooled, LSI, bi-polar technology which enabled Amdahl to offer mainframes that outperformed IBM's best in the early 1980s. The chips use Emitter Coupled Logic Technology, which though fast, used a lot of electricity, so generated a lot of heat that had to be dispersed. This Lucite paperweight contains an actual Amdahl logic chip with an air cooling device mounted on top of it - a pioneering achievement for the time. 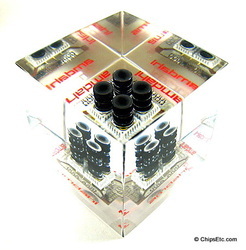 This Lucite paperweight contains another example of an Amdahl Air-cooled logic chip. 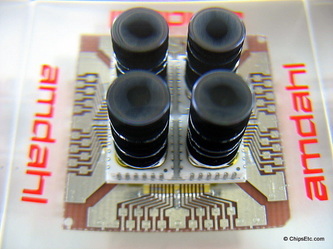 This example has production information marked on top of the heat sink. 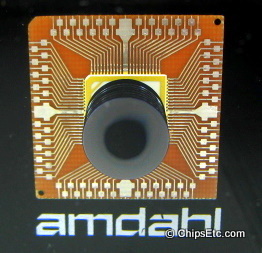 Information on top of heat sink reads : Amdahl part number "AC 57-1000429-001", date code of "8220" which is the 20th week of 1982, and production lot number "L0031". 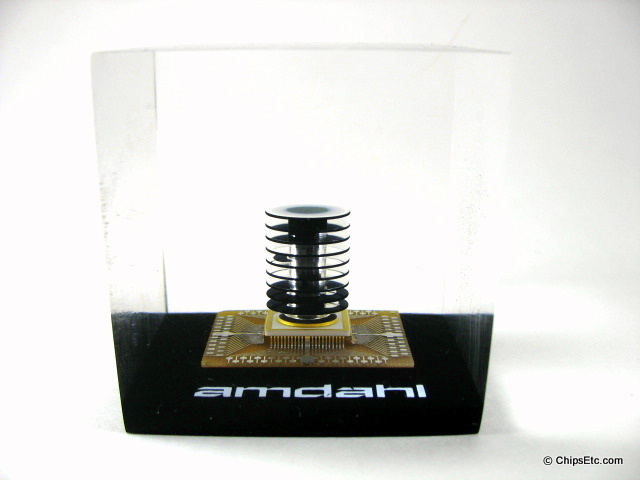 This is an Amdahl LSI RAM chip in a clear Lucite cube. 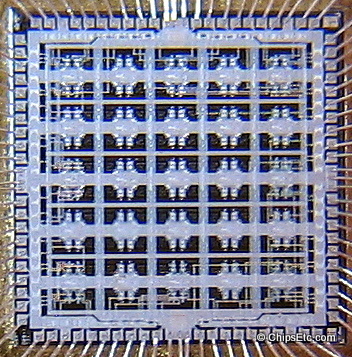 The Amdahl model 5860 computer (580 series) had RAM memory chips that were mounted on PCB's arranged in arrays alongside similar style logic chips. 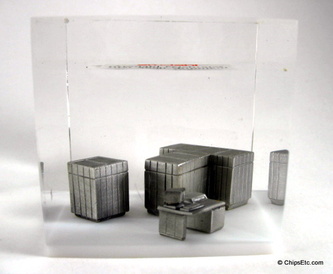 These processor paperweights were very popular with the Amdahl sales reps in the 1980's since they featured an Amdahl unique cooling tower designed to achieve cooling with air only, no water cooling as required by IBM mainframes. 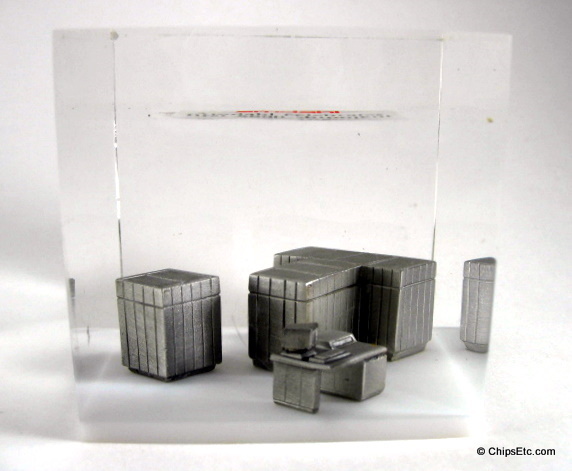 Clear Lucite paperweight with miniature Pewter models inside of each of the Amdahl 5890 Mainframe computer system's components. 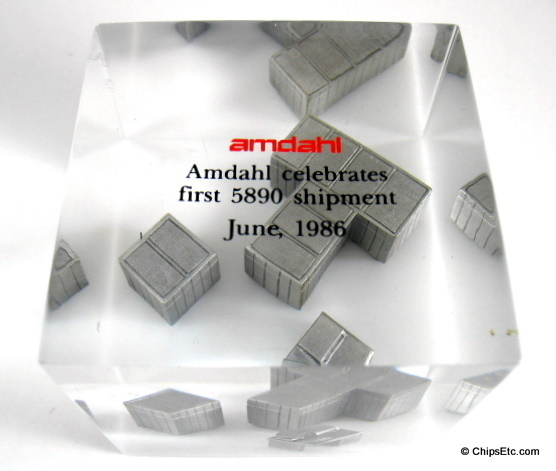 Reads "Amdahl celebrates first 5890 shipment, June 1986". 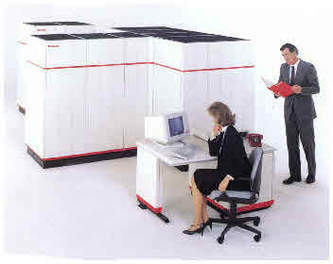 Amdahl's model 5890 mainframe computer, introduced in October 1985, was to compete directly with IBM's Sierra-class CPU, it stood up against its IBM counterpart in reliability and technology and offered multiprocessor capabilities that enhanced the performance range of Amdahl processors. In June 1986, Amdahl began shipping its new model 5890 computer The new computer performed even better than advertised, and final quarter sales boosted revenues to nearly $1 billion. 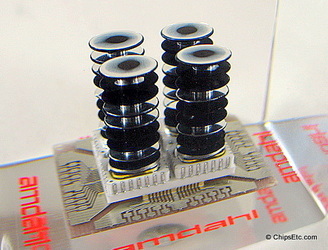 The success of the model 5890 was reflected in Amdahl's increased customer base. 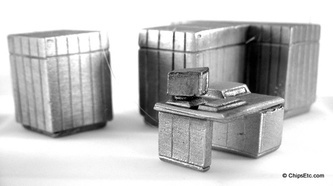 Continued shipment of its successful product lines during 1987 catapulted Amdahl's revenues to $1.5 billion, an increase of almost 56 percent over the previous year, and earnings jumped nearly 250 percent. 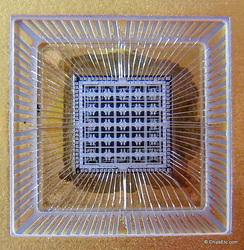 The company upgraded its successful 5890 to keep abreast of improvements in IBM's 3090 computer. There were three parts to the Amdhal 5890 computer system; the operator console, power controller, and the multi-processor computer module. 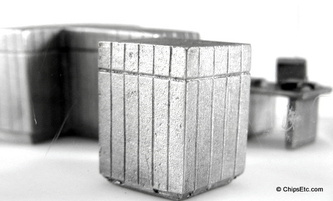 Fujitsu disk drives were commonly used along with this system for data storage. 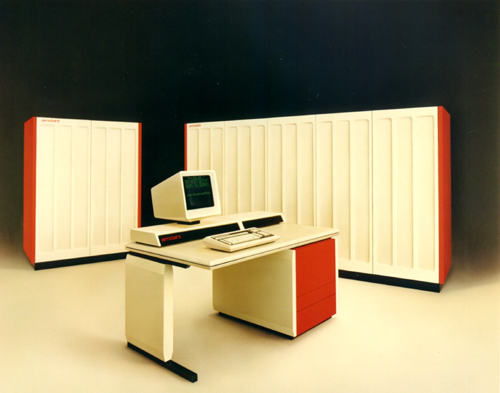 The main color scheme on these mainframe computers were white/cream with red trim. 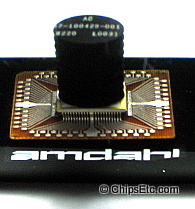 Amdahl Corporation was founded by Dr. Gene Amdahl, a former IBM employee, in 1970, and specialized in IBM Mainframe compatible computer products. 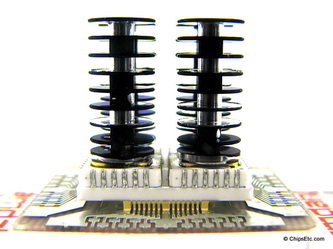 It has been a wholly owned subsidiary of Fujitsu since 1997. 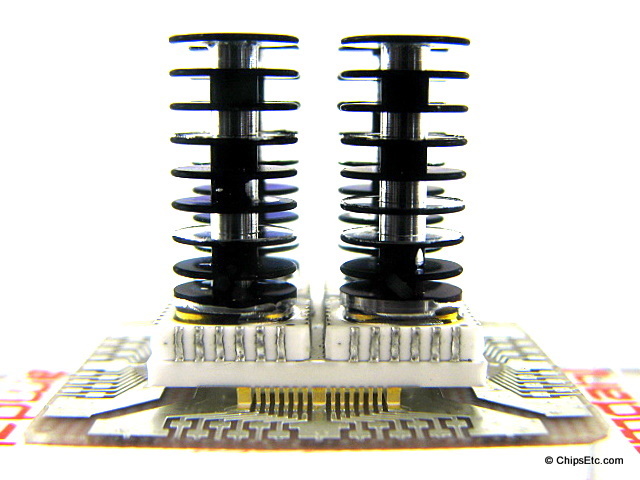 The company is located in Sunnyvale, California.